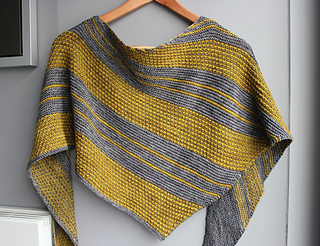 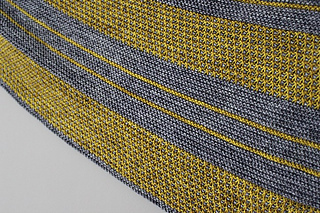 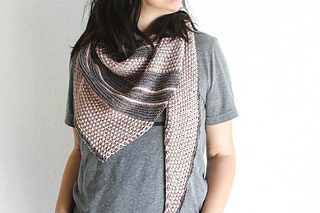 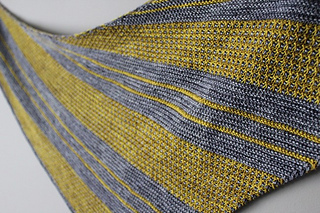 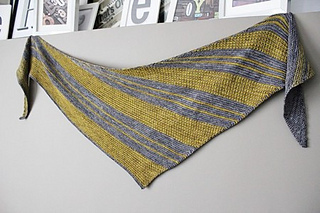 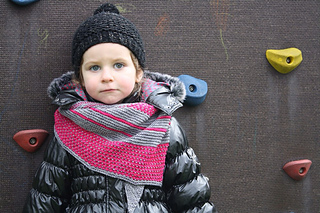 This shawl is worked side to side in garter stitch and textured stitch. 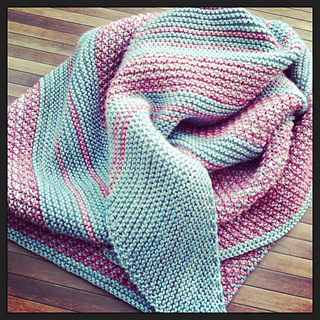 The alternation of stripes and textured stitches gives it all its originality while keeping the knitting entertaining. 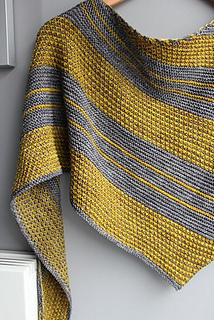 Bryum est un châle tricoté latéralement et alterne rayures au point mousse et point texturé rayé.